Ian Hanigan: Maryland resident. Maryland business owner (SDI - Internet Marketing). Tami Santelli: Maryland resident. Maryland State Director, The Humane Society of the United States. Member, Maryland Spay/Neuter Task Force. Carolyn Kilborn: Maryland resident. Chair, Maryland Votes for Animals. Amy Hanigan: Maryland resident. Business Consultant. Attorney (Retired, NY). Member, Maryland Spay/Neuter Task Force. 96,000 cats and dogs enter Maryland shelters yearly. 45,000 cats and dogs are destroyed yearly at an annual cost of $8 to 9 million dollars. Significant euthanasia reductions result from implementing a state spay/neuter program. 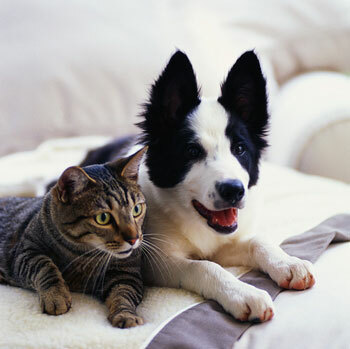 Substantial cost savings result after implementing a state spay/neuter program. A BIG Thank You to the Senators and Delegates who voted to save lives and money in Maryland! This is the right solution for Maryland, its people and pets! Watch the Save Maryland Pets Video! See all your favorite Maryland animal lovers and friends!